The Pack and Go command in Solid Edge is used to package the current active document and all of its associated files into a single folder location. 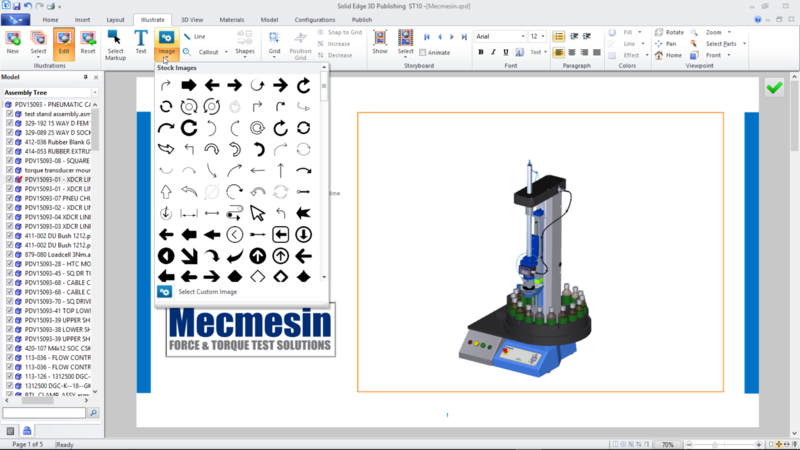 The Isolate and Toggle Display commands can both be used to hide components within the Solid Edge assembly environment. 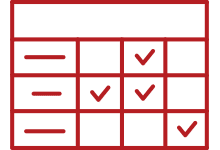 With Design for Cost in Solid Edge 2019, you can get cost estimates for your designs, as well as a pie chart of costs associated with a part. 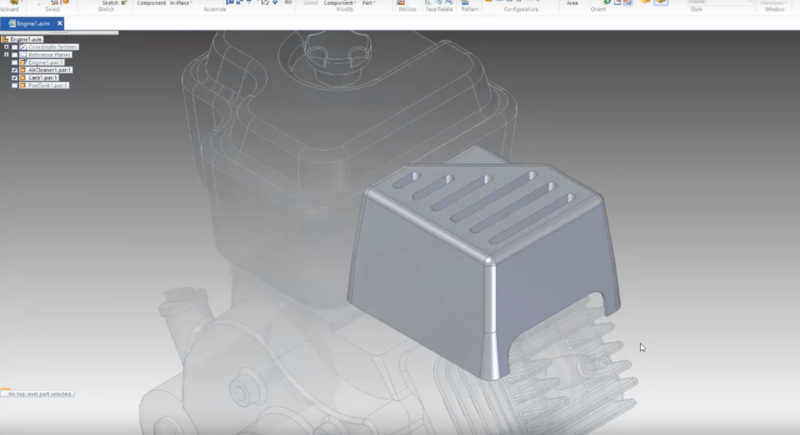 This video covers the Solid Edge application changes within Solid Edge 2019, including enhancements to the part and assembly environments. 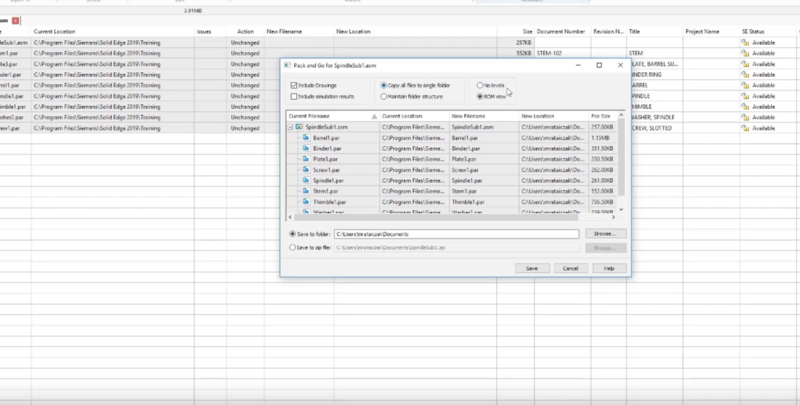 This video demonstrates several benefits of using the SolidWorks Data Migration Tool to migrate assemblies, parts and drawings into Solid Edge. Solid Edge 2019 has been officially announced! 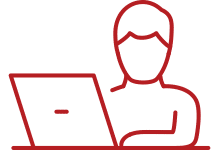 We have new features, capabilities and highlights of the announcement in one convenient place for you! 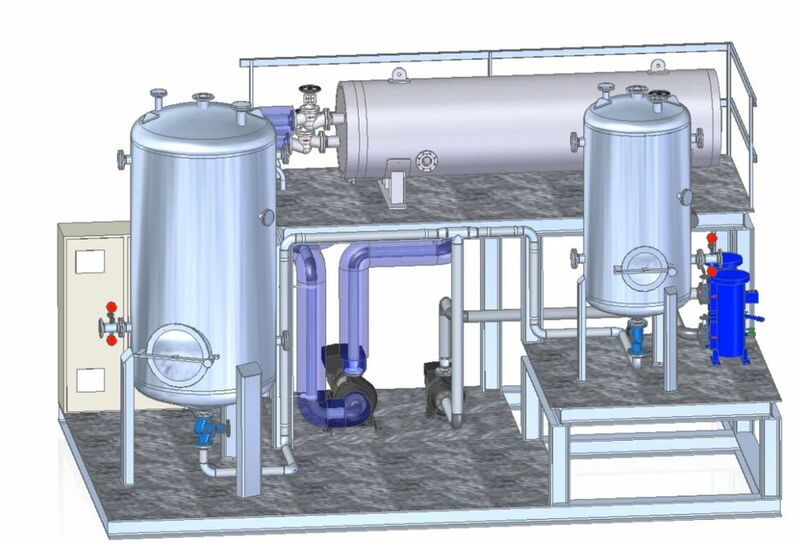 CFD analysis shouldn’t be difficult or time-consuming. 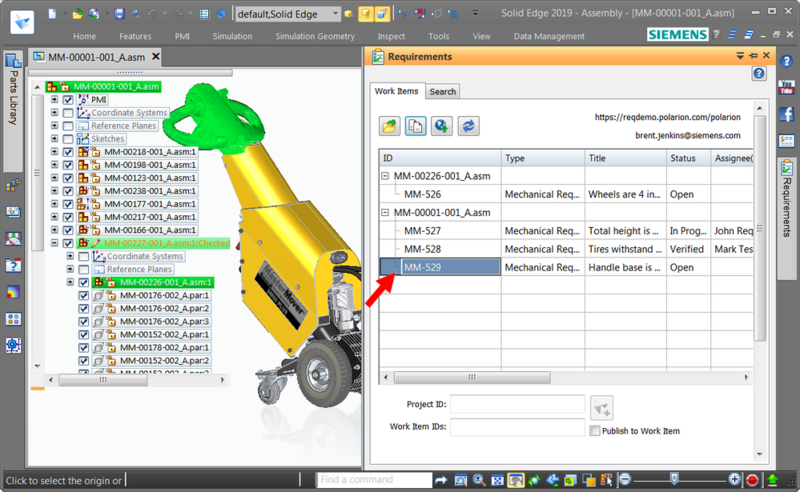 With FloEFD for Solid Edge, you can run easy analysis with just a few clicks in your CAD interface.